Whilst we love January and February, perhaps Dominican weather in March is the most enticing of all. 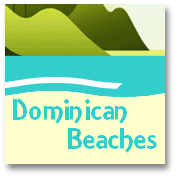 If you are not seeking that bake-in-the-sun daily roasting that can hone your bronzing to its ultimate in Summer thane March has so much to offer the visitor to the Dominican Republic. 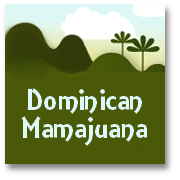 Not only is the weather in March in the Dominican Republic perfectly warm and enticing throughout, and not only is there almost no rainfall during a typical Dominican March, but also the blooms of Spring emerge. The island is of course a Caribbean Gem, but perhaps never more so than when the Spring blossoms are to be seen around the Republica Dominicana! This may be the particular month that mesmerizes, and captures so many visitors hearts so that they cannot wait to return to their tropical paradise, and even perhaps relocate to this balmy isle for good! Withe a similar temperature profile to the Dominican Republic weather in January and February, March typically provides pleasant warm temperatures in a marginally higher range from 71F (22C) to about 83F (28.5C). 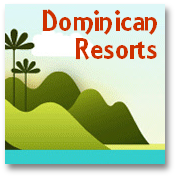 When the sun rises on a new day during March in Dominican Republic the statistics show that it will typically be near to 72F (22.2C). 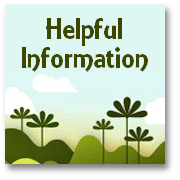 A peak temperature or around 83F (28.5C) will normally be experienced in the early afternoon. 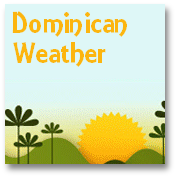 Sitting out on a patio or veranda to take an early evening drink, or dine, will be pleasant enough in temperature of about 76.5F (24.7C), which also happens to be the average daily temperature at this for Dominican weather in March. As mentioned very little rain falls during March in the Dominican Republic, but should you happen to see a brief shower it would typical occur during the early to mid-evening, say around 20.00hr. All-in-all March is a delightful month to visit the Dominican Republic. The Dominican weather March time is about as perfect as it gets anywhere in the world, and you'll get the blooming of the spring blossoms too boot! How can you not visit Santo Domingo in March? You can also see the Whales in March: Whale Watching in the DR.